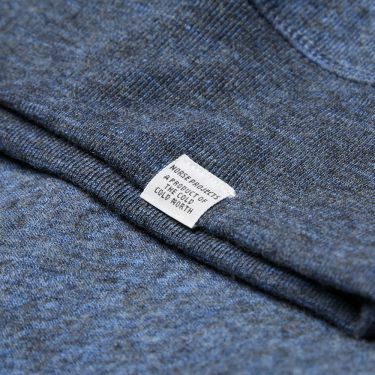 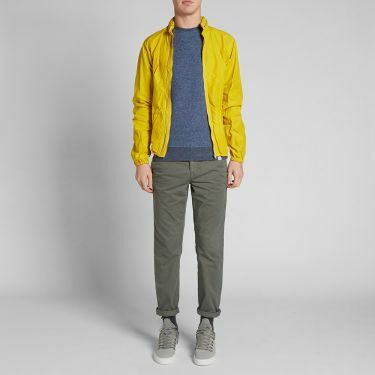 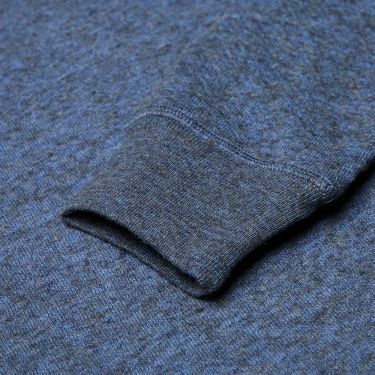 Norse Projects continue in their aim to produce easy-to-wear, contemporary pieces for the modern wardrobe. 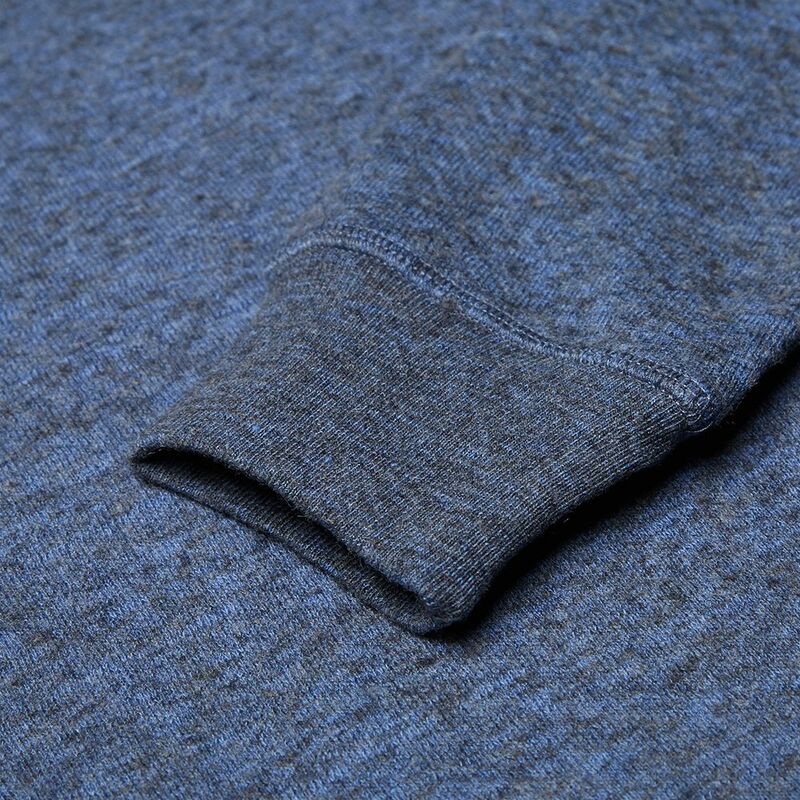 The Vom Crew Sweat is cut from a soft, cotton wool blend fabric, styled with raglan sleeves and ribbed collar, cuffs and hem. 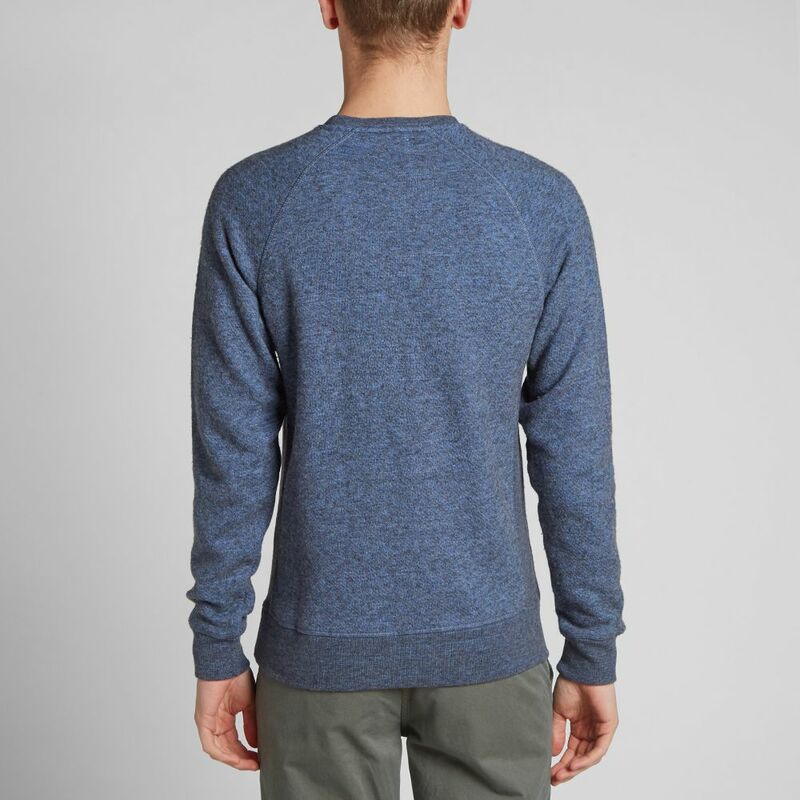 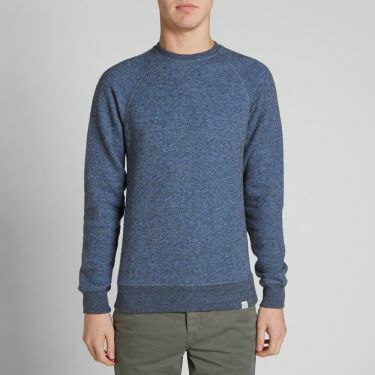 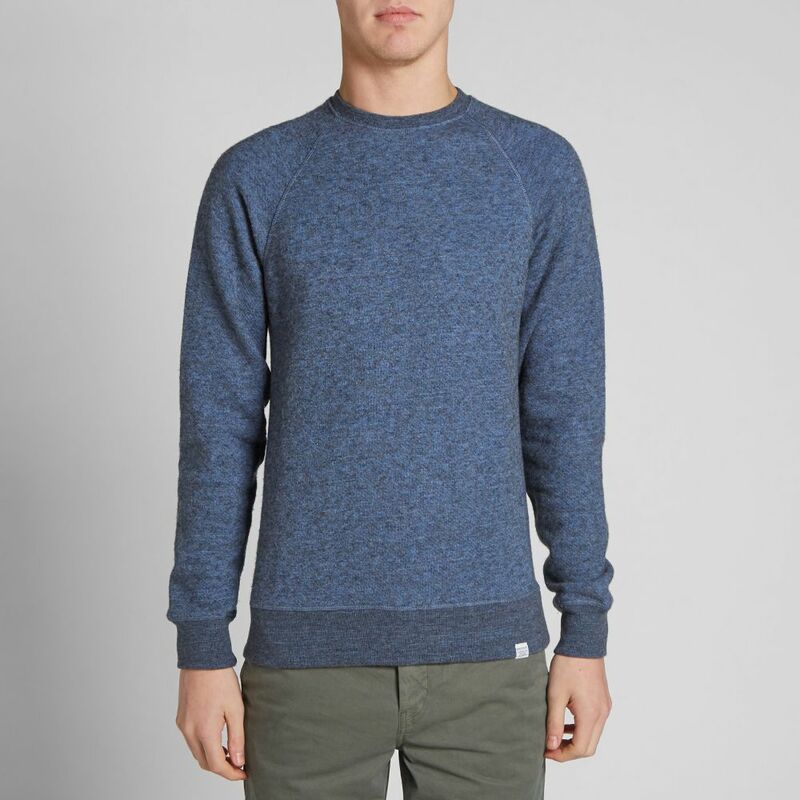 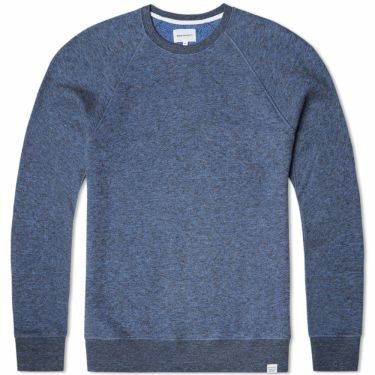 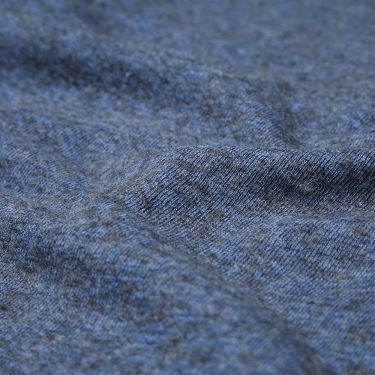 Designed in Denmark and made in Portugal, this sweat is an essential for those who appreciate the finer details.